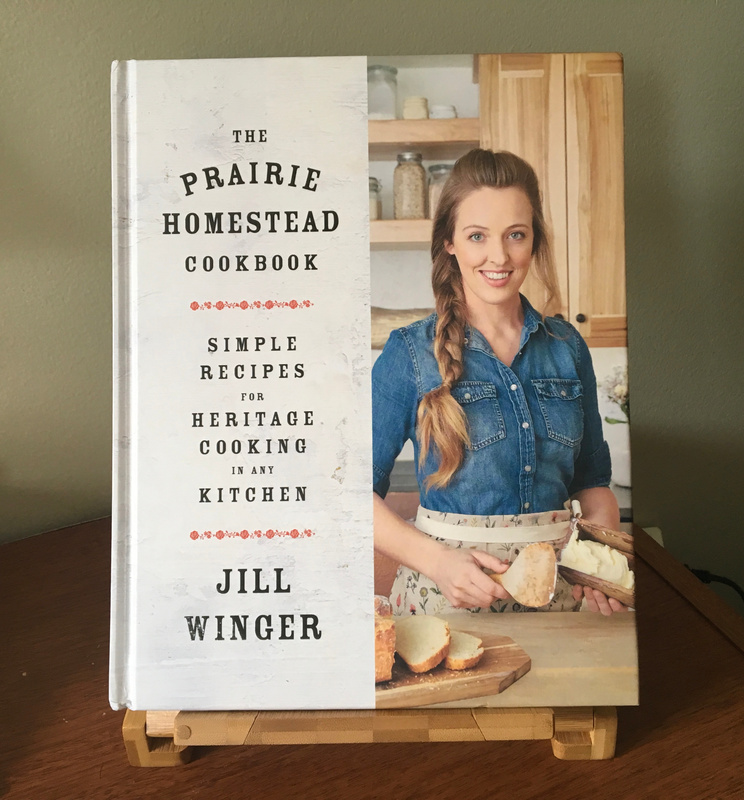 I am so excited to share with you a brand new cookbook called, “The Prairie Homestead Cookbook” by Jill Winger. This is so much more than a cookbook. Let me give you a little bit of my background and then you’ll understand why I’m so excited about Jill’s book. Fast forward five years, and my father-in-law still had a wonderful garden and grew enough fruits and vegetables that my husband and I canned and preserved corn, beets, pickles and lots of other fresh foods. We had a smaller garden also, but with my husband’s work schedule and me busy with kids and their afterschool activities we stopped canning, and preserving and started living like everyone else, buying our produce from the grocery store. Now that my hubby has cut back to a four day work week, I’m dreaming of having a nice garden again and fresh vegetables on my table. I’ve known of Jill Winger for a while now. 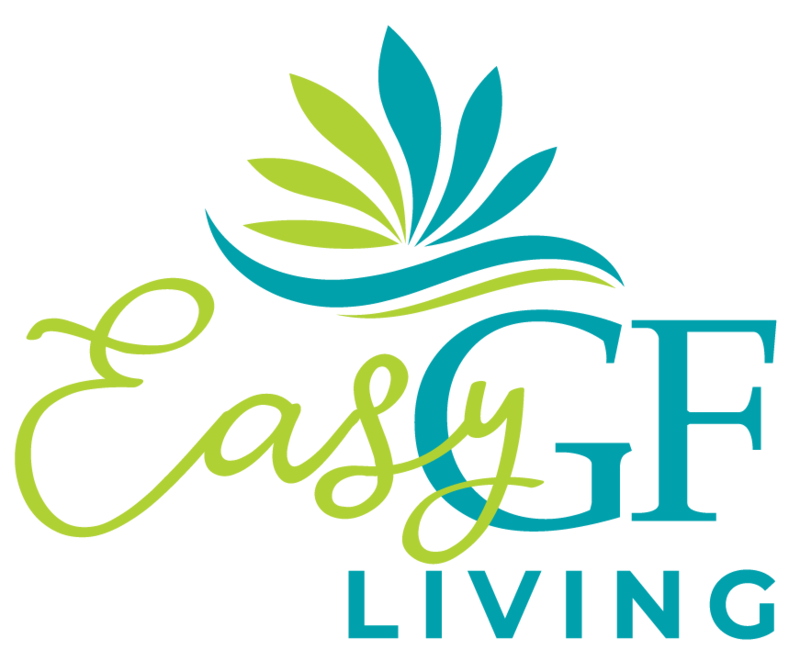 We are both doTERRA Essential Oil enthusiasts, I read her blog, get her e-newsletter The Homestead Toolbox, and I love how she incorporates oils into her everyday life. So when I heard that she had a cookbook coming out, I really wanted to get it. So I preordered it from Amazon and it came on Tuesday. Of course we didn’t get home from work until late and so I didn’t get a chance to do much more than give it a glance over until Wednesday afternoon. When I finally got a good look at it, I was totally surprised. This is so much more than a cookbook. Oh it has recipes in it, just like any other regular cookbook, but it also gives you a look into her life, and not just ingredients for recipes, but also how to do it things. In the Hearty Mains chapter, she shows you how to break down a whole chicken, which will save you money in the long run, but you can just as easily use chicken parts from the grocery store. The sourdough starter recipe found here, was inspired by Jill’s sourdough starter recipe. I have been longing for gluten-free sourdough bread for years, but could never find a recipe that worked for me. I now have a starter recipe and am working on perfecting a good loaf of GF sourdough bread. (I tried my latest attempt on my son-in-law, he said the flavor was good, but the texture was still off). Yeah, I knew that, I just wanted his opinion of the sourdough flavor. Another thing you’ll notice about Jill’s cookbook are the beautiful pictures and stories. I made her Maple Glazed Pork Chops for dinner last night. They were delicious, but I also loved the story of how her pork chops used to be described as dry, chewy, and flavorless. These pork chops were anything but dry and flavorless.